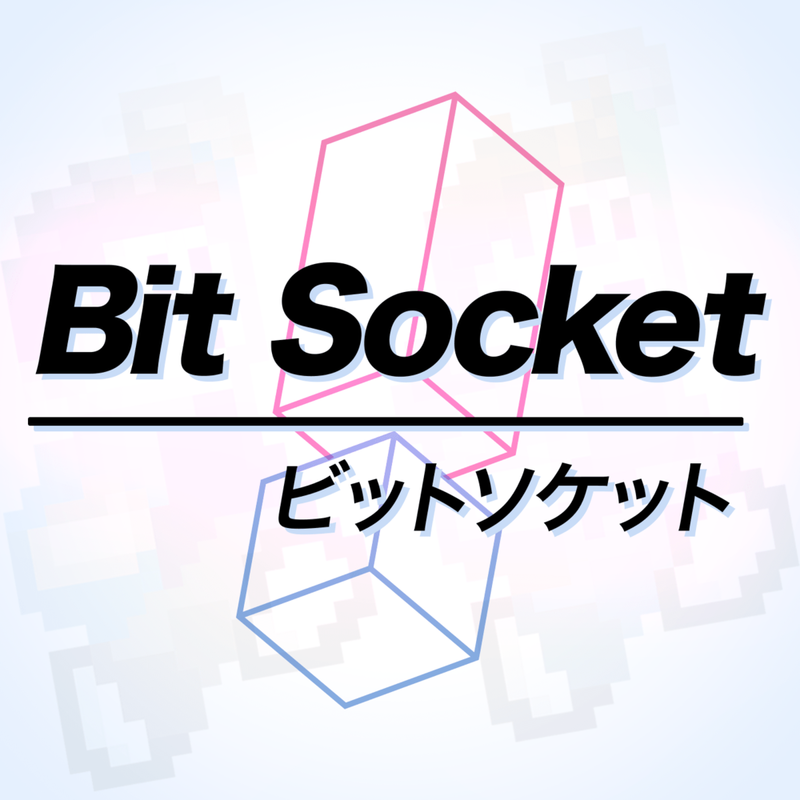 Welcome to Issue Nine of Bit Socket. This month, after our Kingdom Hearts catch-up in Issue Eight, Joe finally reviews Kingdom Hearts 3. We’ve also got a couple of not-quite-Five-Minutes-in-Heaven videos too! Aren’t you lucky? It’s Five Minutes in Heaven… almost! Joe wishes for a new Ridge Racer. Again. We actually streamed this month!